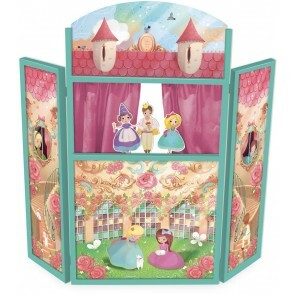 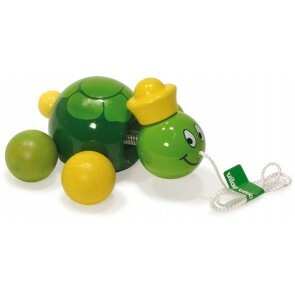 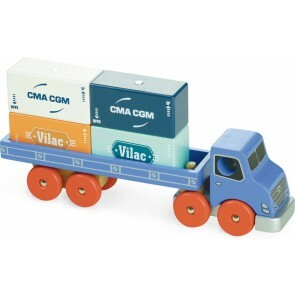 Vilac is a French toy designed and manufacturer based in the scenic Jura Mountains. 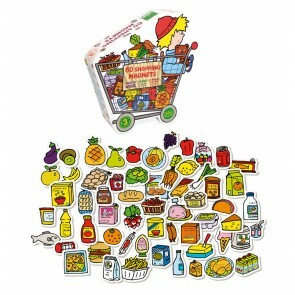 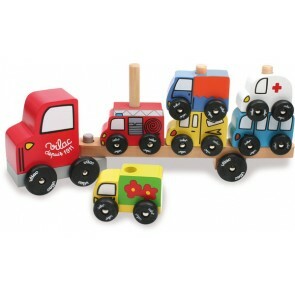 They design high quality wooden toys, combining traditional European style and quality with contemporary know-how. 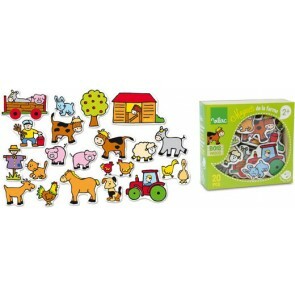 Each individual piece is crafted with care from sustainable timber, finished to perfection, with the slight individuality that can only be found with wooden toys. 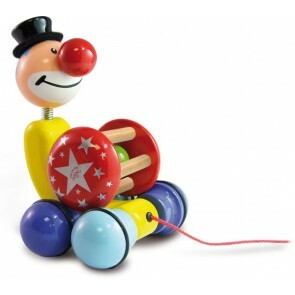 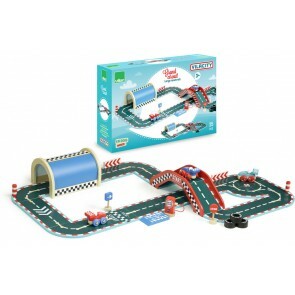 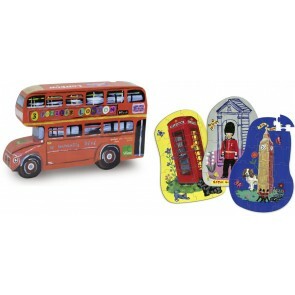 The Vilac range has expanded from music instrument, pretend play toy, tepee, classic ride on toy , wooden toy and pull toys. 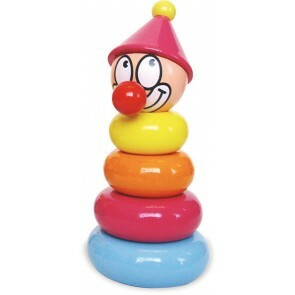 ones love the captivating bright colours and texture, and get hours of amusement. 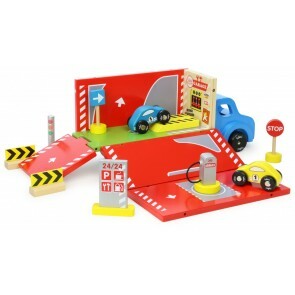 Vilac toys aren’t just fun for kids, they’re also educational; the alphabet cards, magnetic toys and building toys are perfect for developing their imagination, hand-eye coordination, and early critical thinking skills.